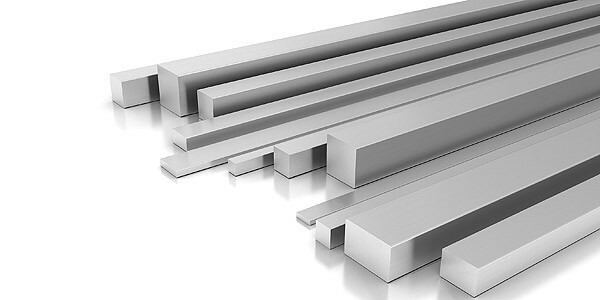 Aluminium products are available in a range of different Alloys depending on the use and application of the production. The aalloy refers to the chemical composition of the aluminium giving it different properties and performance. 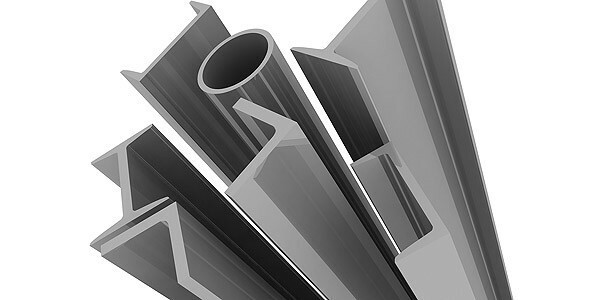 6060 – most commonly used extrusions alloy, general purpose and ideal for complex cross sections. Heat treatable with good corrosion resistance and weldability. Used for windows, railings, fences and general purpose extrusions. 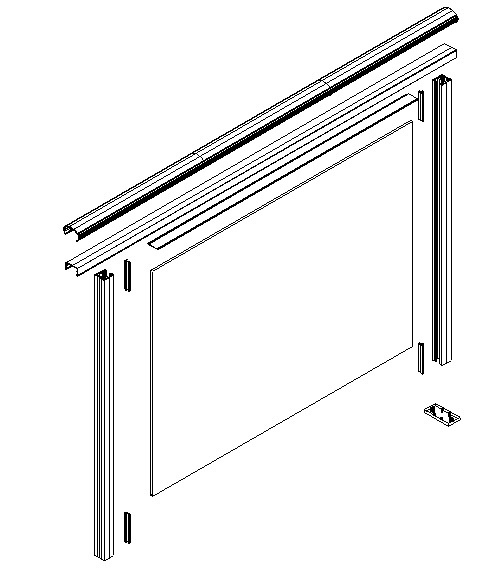 6063 – good high quality finish for extrusions. 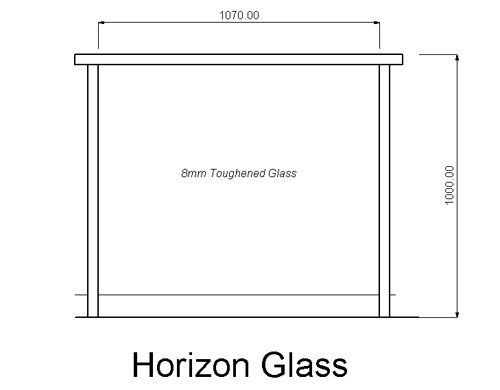 Often referred to as architectural alloy and is normally used in intricate extrusions. 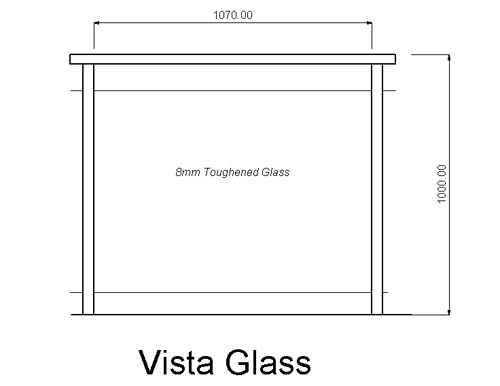 6106 – General purpose light structural applications. Used Balustrade posts, transport and other lightweight structural applications. 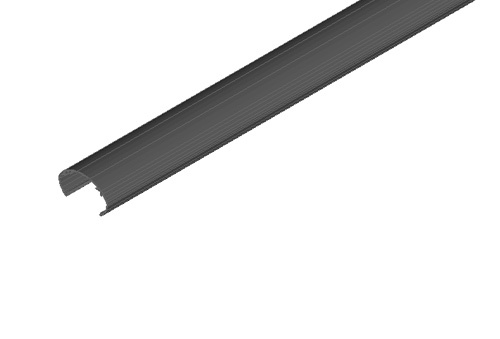 6005A – light structural with good extrusion characteristics and surface finish. Used for transport applications, ladders, platforms etc. 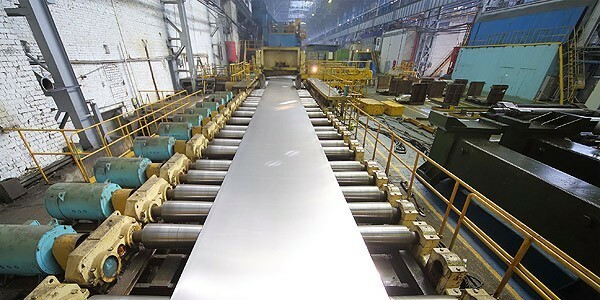 6061 – Structural alloy with good corrosion resistance. 6082 – Heavy duty structural alloy with excellent corrosion resistance commonly used in bridges, marine and transport applications. 5083 – is known for exceptional performance in extreme environments. Resistant to attacks by seawater and general industrial environments. Used for ship building, drilling rigs, truck bodies etc. 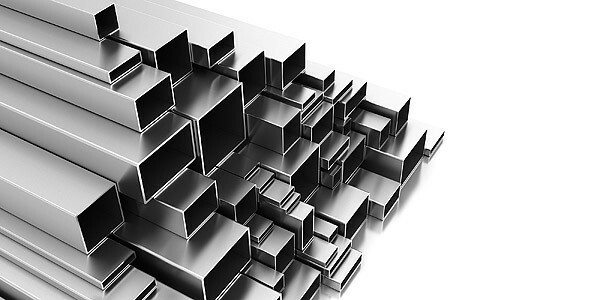 The key Benefits of Aluminium Alloys! Matched to suit specific applications. 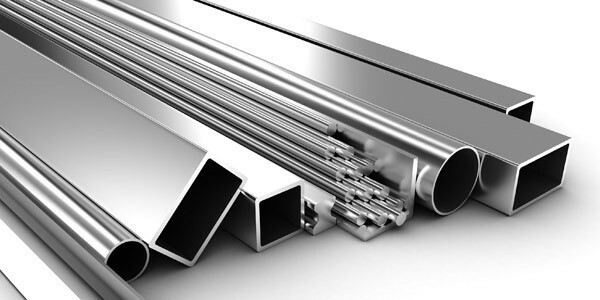 Aluminium products are available in a range of different Alloys depending on the use and application of the production.